There is one ground rule to survive in today’s market - adapt to change or fall behind! All the top multinationals follow this gospel truth and have mastered the art of adapting. So much so that, when Google predicted that 50% of all searches in 2020 will be made using voice search, Amazon, the online behemoth seized the opportunity and came up with a roadmap to sell voice ad space to brands for Alexa. 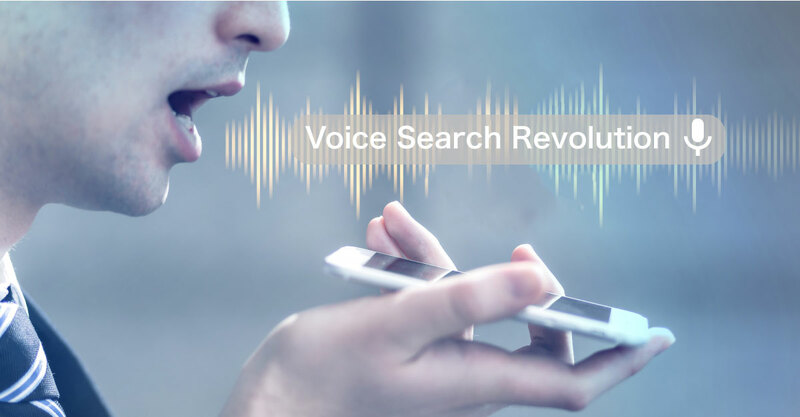 With the increasing scope of voice search, brands are now planning to make their websites voice-search friendly for better SEO rankings. Here’s how one can prepare for a voice-based future in 2019! Thanks to the nature of human speech, the keywords used in voice search would be detailed and long-winded. For example, while ‘voice searching’, one is unlikely to say, “Ad agencies Mumbai,” and more likely to say, “The best digital marketing agencies in Mumbai?” One easy hack to integrate these long-winded keywords is to open a FAQ (Frequently Asked Questions) page for the website which will act as a great source of content. Have you noticed how Google reads out certain answers when you voice search? That’s called ‘Featured Snippet’ or ‘Position 0.’ While ranking no. 1 on the SEO is the Holy Grail for marketers, position 0 is better and guarantees more clicks! In order to secure this place, Google needs to believe that your website’s content best answers the query asked by the user. How does one get on Featured Snippet? It’s as easy as pie, here’s a how-to list! 5. Use words like – How, Why, When, What, Cost, Becoming, Cooking, etc. About 58% voice search queries are about local business information. Updating local SEO doesn’t have to be a task, here’s what one can do.